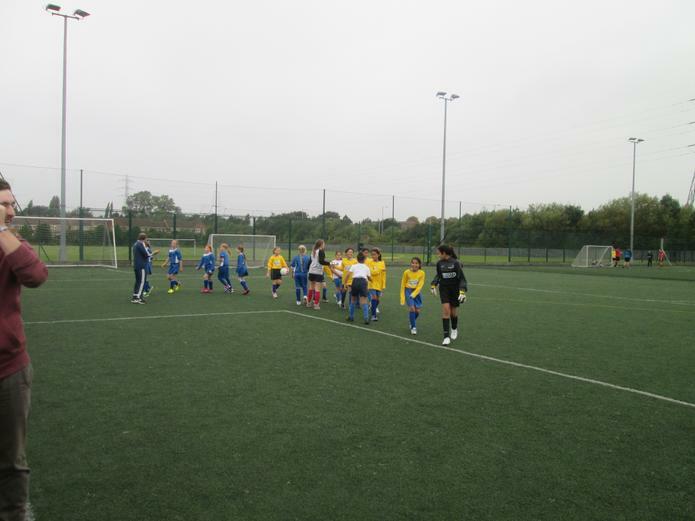 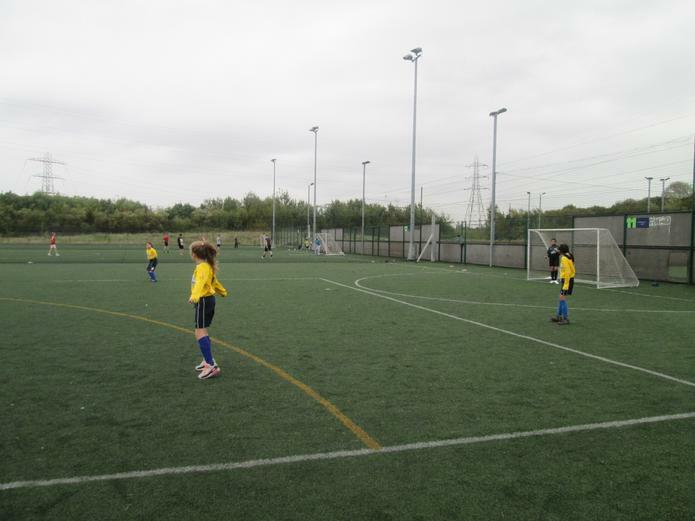 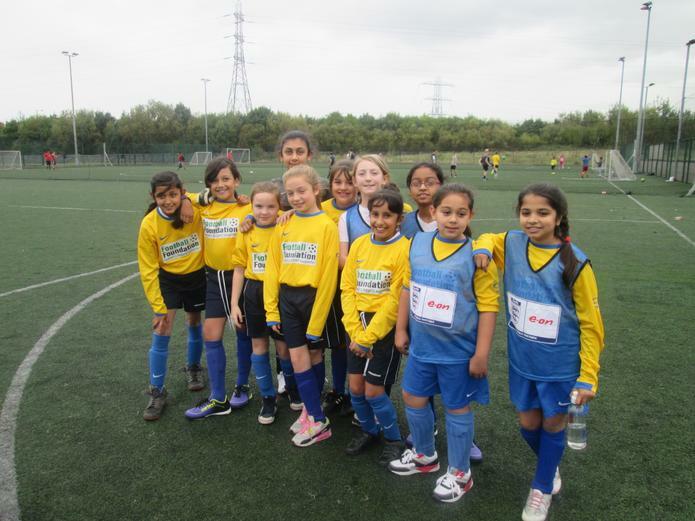 Congratulations to the Girls' Football Team who played their first match this week. 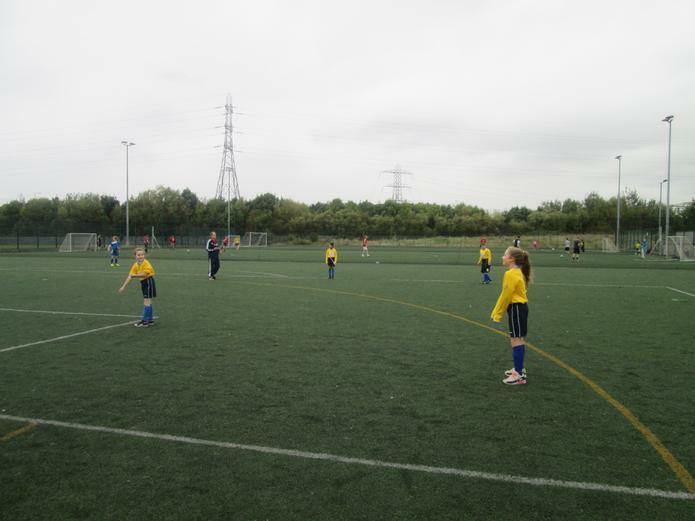 The girls played very well and enjoyed playing in a very competitive and close game. 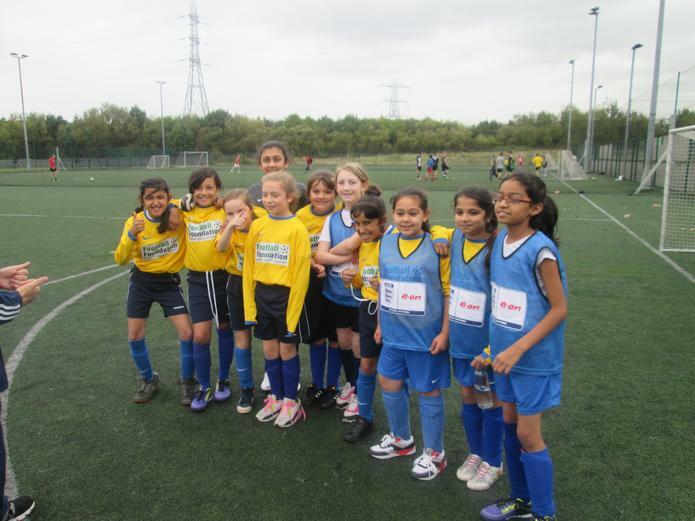 We wish them the very best of luck for their next match against Bentley West on Thursday 2nd October.